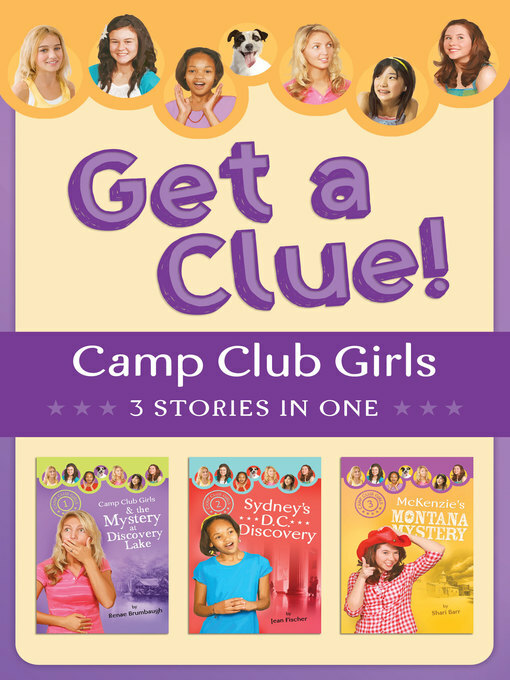 The instance Camp club girls get a clue!, Renae Brumbaugh Green, (ebook.) represents a material embodiment of a distinct intellectual or artistic creation found in Charlotte Mecklenburg Library. This resource is a combination of several types including: Instance, Electronic. Camp club girls get a clue!